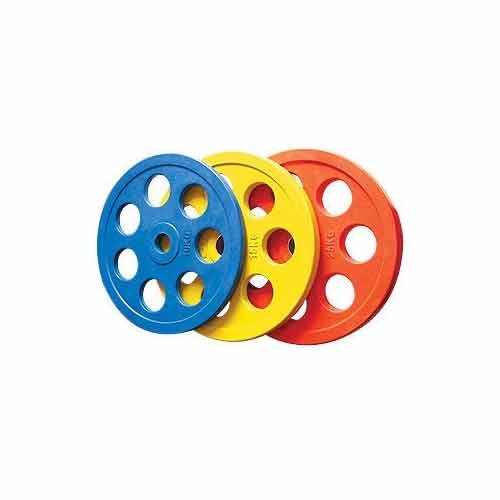 7 Hole type Rubber Coated Weight Plates having virgin rubber material manufacturer with different colour. 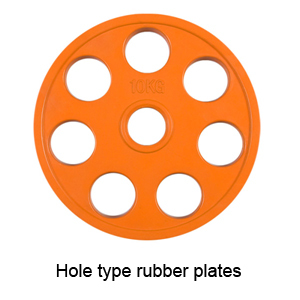 The quality of 7 Hole type Rubber Coated Weight Plates is high design with hole type so that it can easily grip. Rubber coated weight plates are manufacturer under the strict surveillance of quality controllers as per industry set norms.